The Common Law Admission Test (CLAT), 2018 Grievance Redressal Committee has notified that aggrieved candidates may send in their representations relating to CLAT 2018 to the E-mail address representations@clat.ac.in. 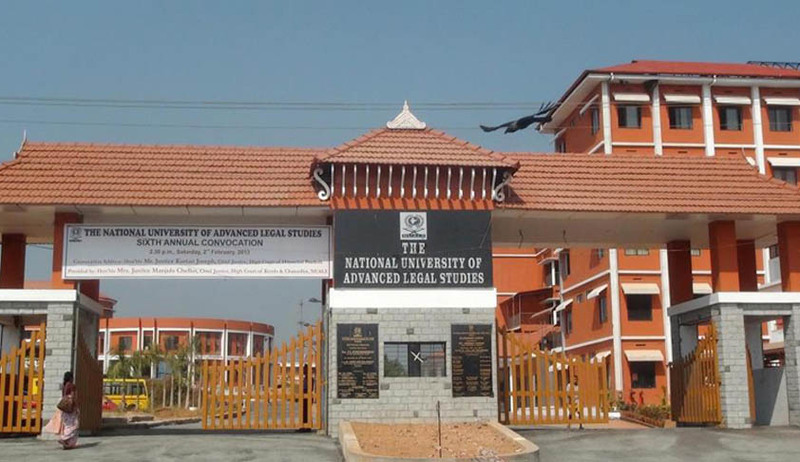 The Committee is set to hold its first meeting tomorrow at National University of Advanced Legal Studies, Kochi. However, sources told LiveLaw that there may not be any oral hearing in view of the time factor and in the absence of any court direction to that effect. The examination may be confined to the log details which are expected to be recorded in the servers concerned. The Committee was set up in view of the Supreme Court order issued today for effective redressal of the grievances put forth by scores of candidates who appeared for the exam this year. The Committee will be chaired by former Kerala High Court Judge, Justice Hariharan Nair, and will also comprise of Dr. Santhosh Kumar G., Professor and Head, Department of Computer Science, Cochin University of Science and Technology. The Bench comprising Justice A.M. Khanwilkar and Justice Indu Malhotra clarified that the scrutiny would be conducted in two phases. It explained, "In the first phase, the representations/complaints already received and of all the writ petitioners before this Court as well as different High Courts may be scrutinized and appropriate report/ recommendation/ decision thereon be recorded by the appropriate authority before 29th May, 2018 to be produced before the Court on 30th May, 2018. In the second phase, new/fresh representation/complaints received online up to 7.00 p.m. of Sunday, 27th May, 2018 be taken up for consideration and, if possible, the scrutiny thereof be completed on the same lines as indicated above up to 29th May, 2018 and status report in that behalf be filed before the Court on 30th May, 2018." Candidates have now been directed to send in their representations to representations@clat.ac.in, mentioning their roll numbers, programme, name and mobile number by 7 pm, 27 May. Notably, the Petition also highlights the fact that neither have the students' representations been acknowledged by the authorities, nor has an expert committee been appointed to look into the issues. Addressing this concern, the Supreme Court had, on Thursday, suggested setting up of a nodal agency to examine the grievances of candidates on a case to case basis and offer redressal. The matter will now be heard on May 30. The stay on proceedings in various High Courts will continue.